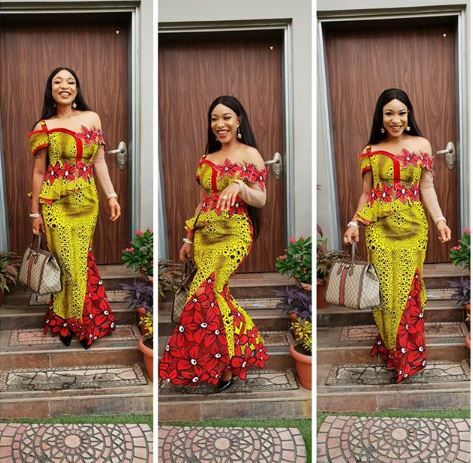 Nollywood Actress and Mother of one, Tonto Dikeh is having the best time of her life with her son, King Andre as the two rocked matching outfit to church yesterday. The proud mother had showered encomium on her son following his graduation ceremony in school this weekend. She posed in what appears to be the front of her house alongside her son before going for today’s church service.